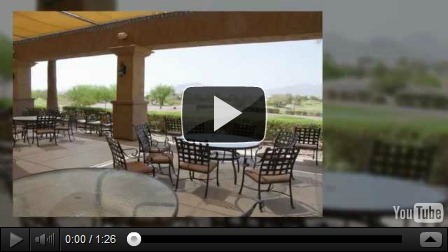 Are you interested in building a home at Trilogy at Vistancia? They are close to the end of construction, but may be expanding. Take a look at my update to get the details. How the “fiscal cliff” might impact you as a home seller. One of the “Bush tax cuts” that might be falling off the cliff could hurt you as a home seller. Until Dec 31, 2012 the formula for paying tax on the sale of your principal residence is very favorable. You take the ‘basis’ which is what you paid for the home initially plus major improvements you have made. (my very simplified explanation) Then subtract that ‘basis’ from today’s sale price. We think of that as profit on the sale. The existing tax break lets you take $250k off that profit if you are single and $500k if you are married (again simplified). The overage remaining is taxed as a capital gain, the rate depending on your tax bracket. If that tax cut falls off the cliff, you will be paying capital gains tax on the entire proceeds over your ‘basis’. There will be no more $250k or $500k reduction. There is to be a raise in the capital gains tax from 15% to 25% (% is variable per your tax bracket). Plus there is a new medicare tax of 3.8% on capital gains. PLEASE understand that my explanation is super simplified ! There are so many ins and outs and dozens of pages in the IRS books defining this formula that only your tax person will understand it fully. I am in no way qualified to explain more than the simplified basics to you. My purpose is to give you a heads up for your future home buying plans if they depend upon the proceeds from the sale of your existing home and to make the strong suggestion that you have a meeting with your tax person at your soonest. 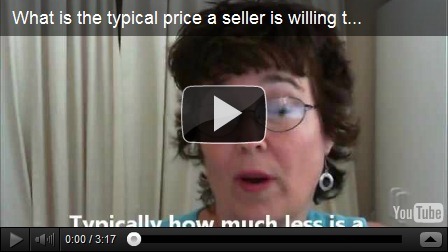 What does the typical seller accept for price on their home? A client of mine, recently asked me a great question; they asked me “How much a seller is willing to sell their home for, less than asking price?” To start the answer… there is no typical seller…. Every person selling their home has a different reason for selling; every person selling their home is in a different financial position. The more important question is to ask What are the market and the market conditions telling you about where homes are selling? These items together will give a little better idea of where to start with your offer; and what the seller is likely to accept. I still wish I had a crystal ball…. MountainBrook Village Active Adult Community is nestled into the foothills of the Superstitions It has detached single family homes, patio homes and twin homes. 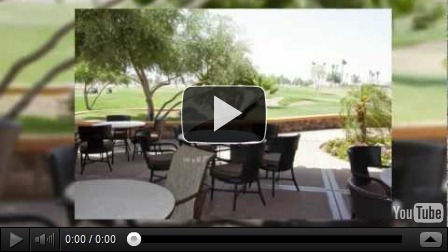 In addition to an award winning golf course with phenomenal views, there is a recreation center with a full time activities director, a community pool, spa, fitness center and tennis courts.